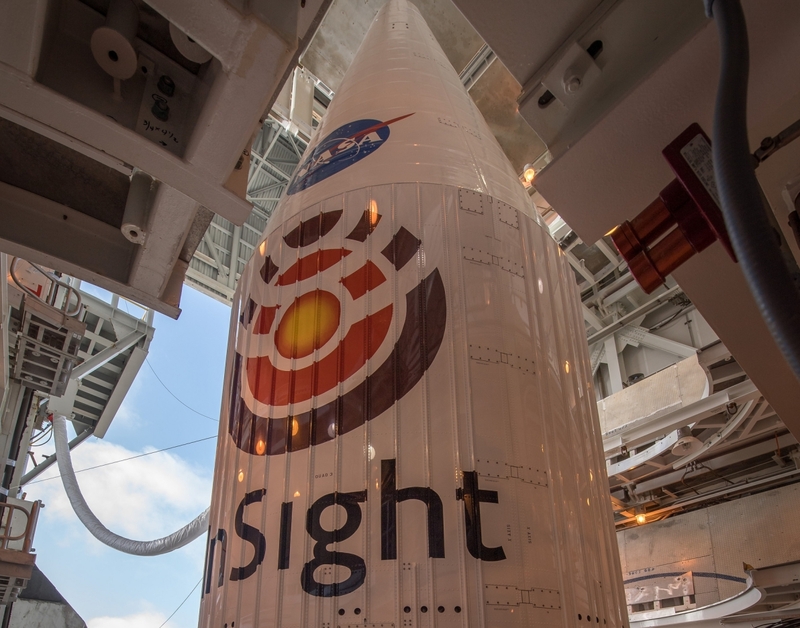 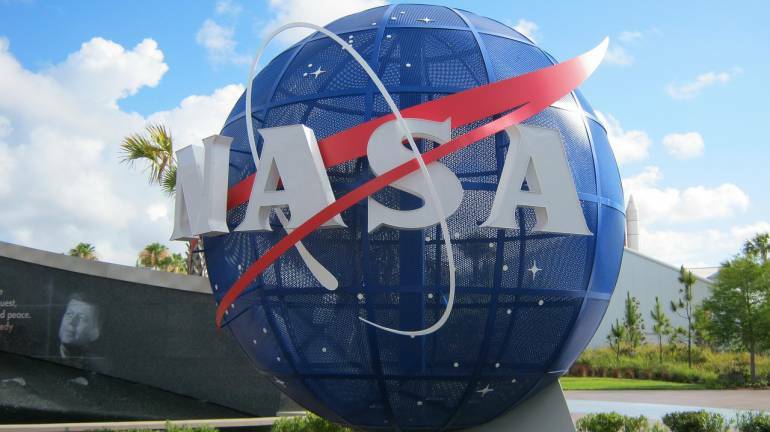 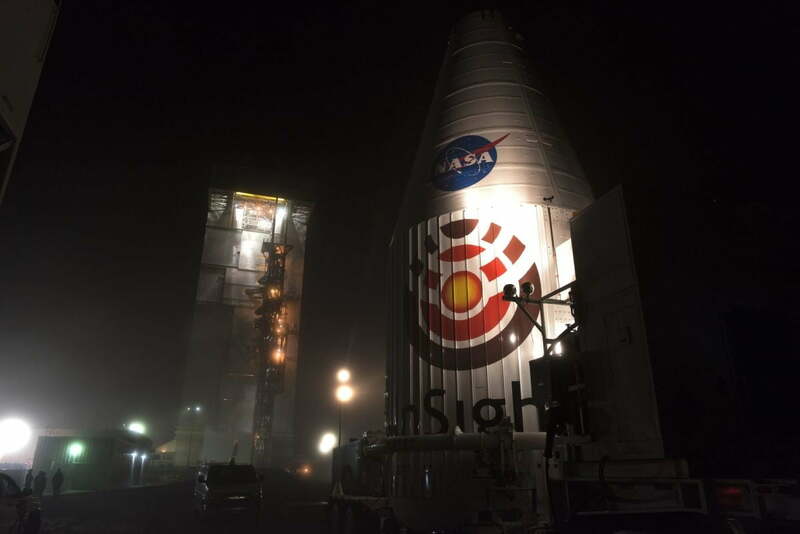 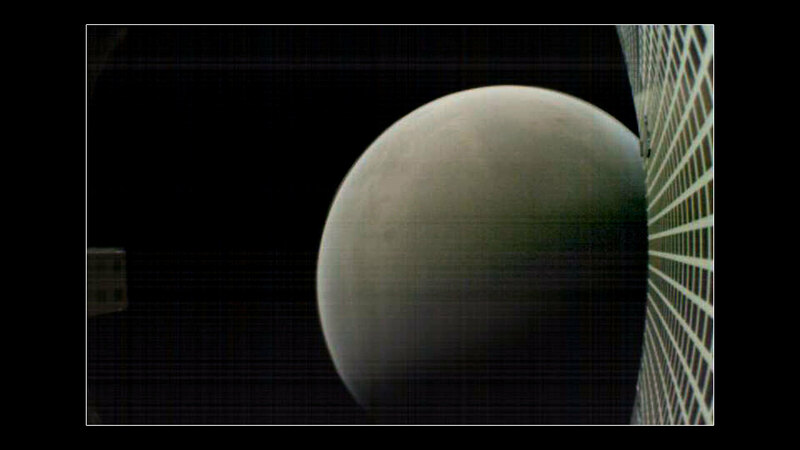 NASA's InSight spacecraft is attached to the Atlas V rocket. 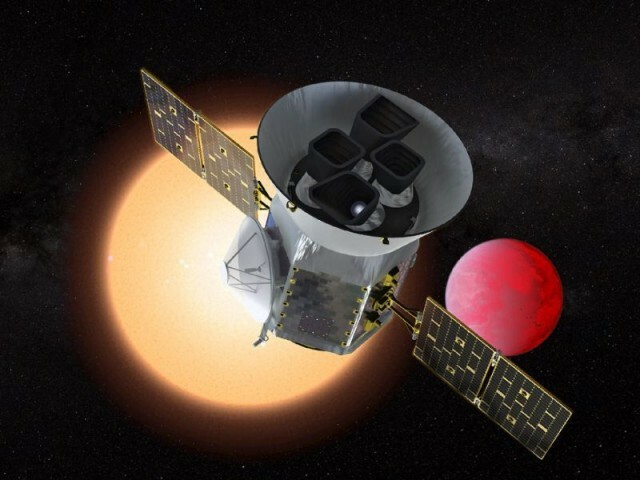 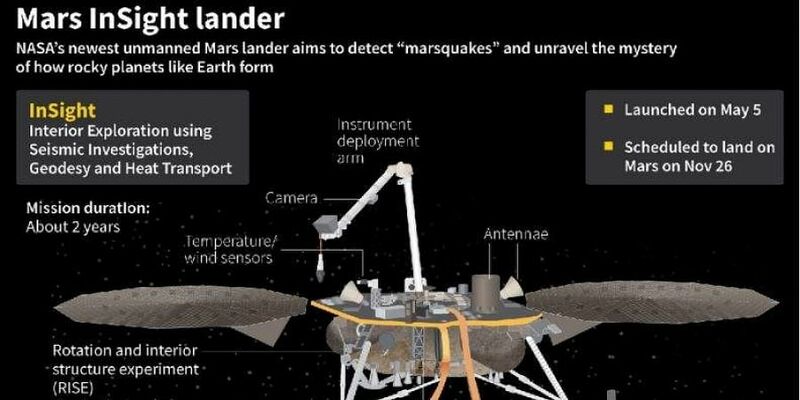 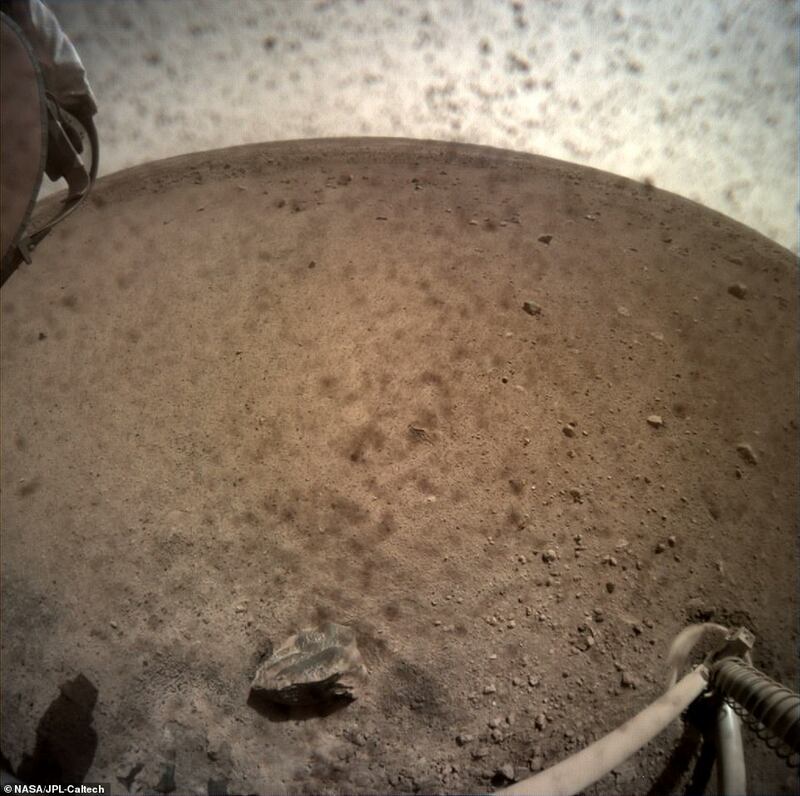 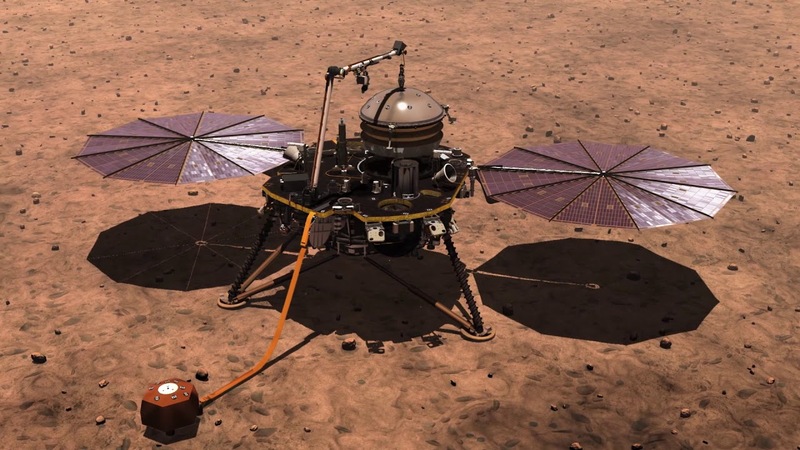 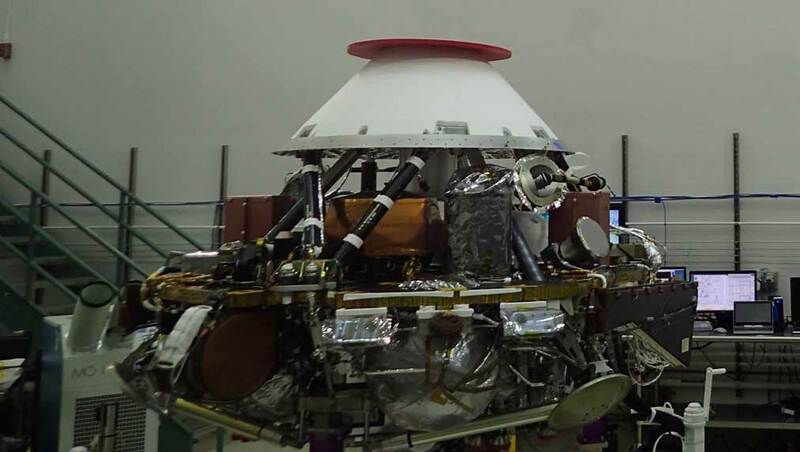 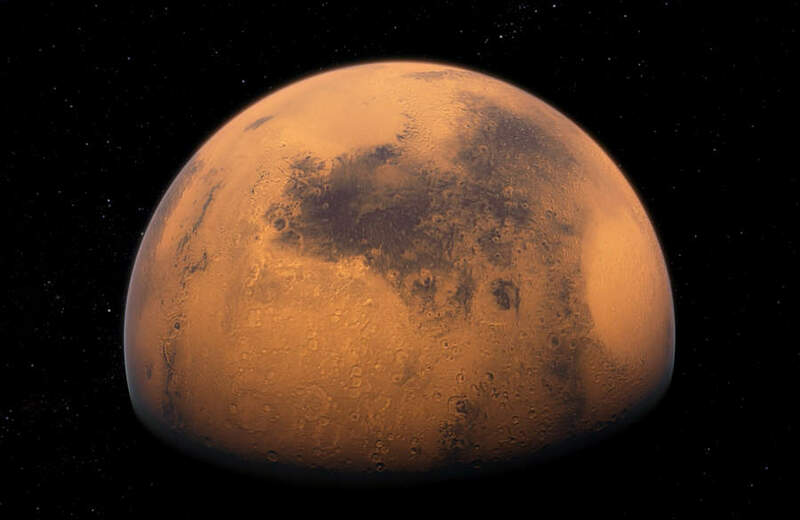 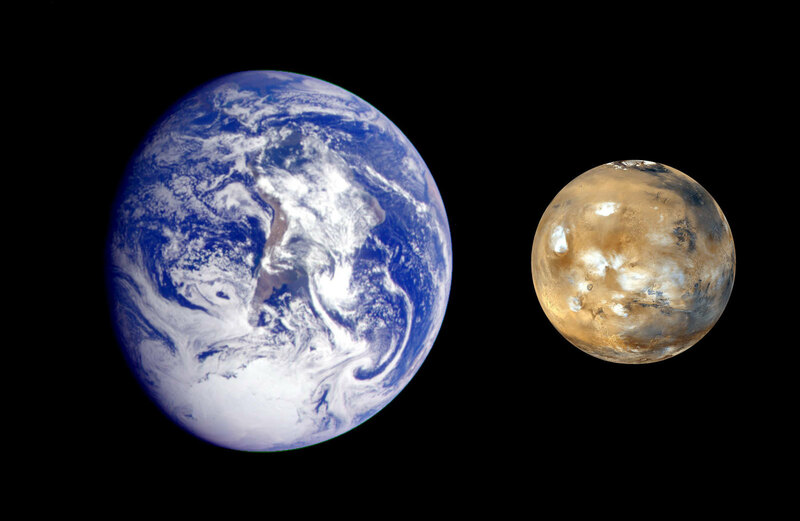 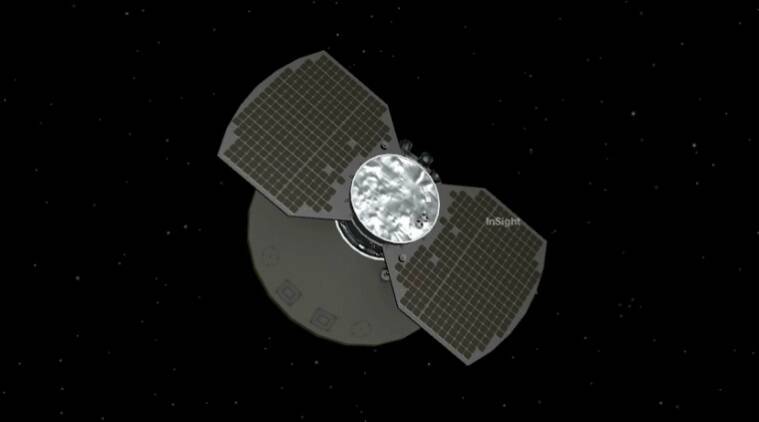 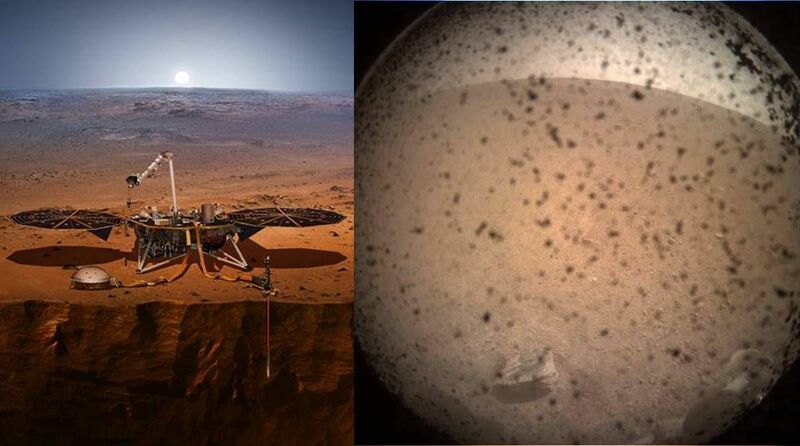 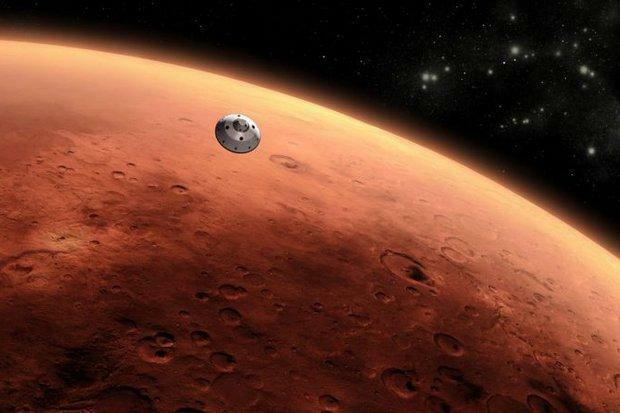 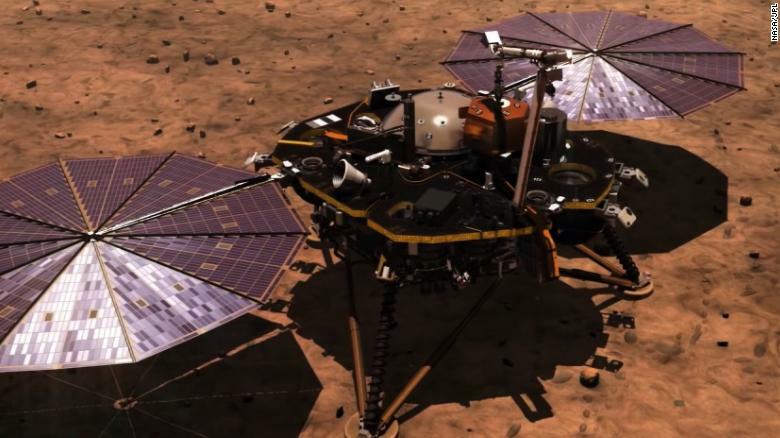 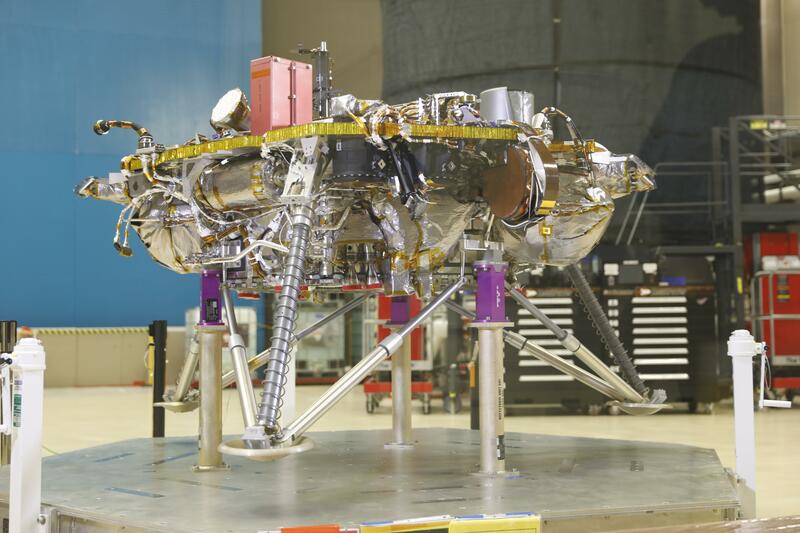 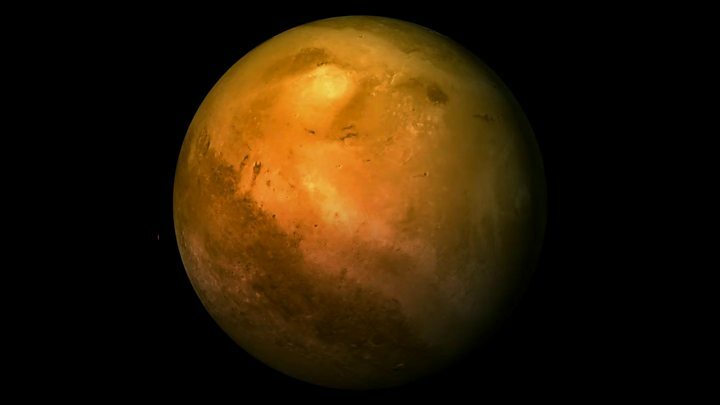 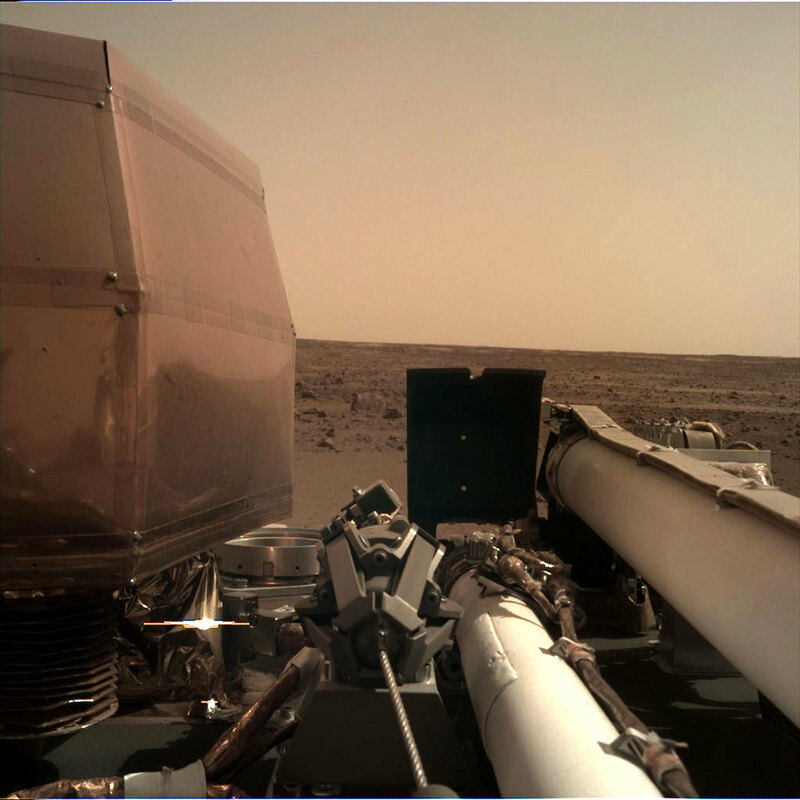 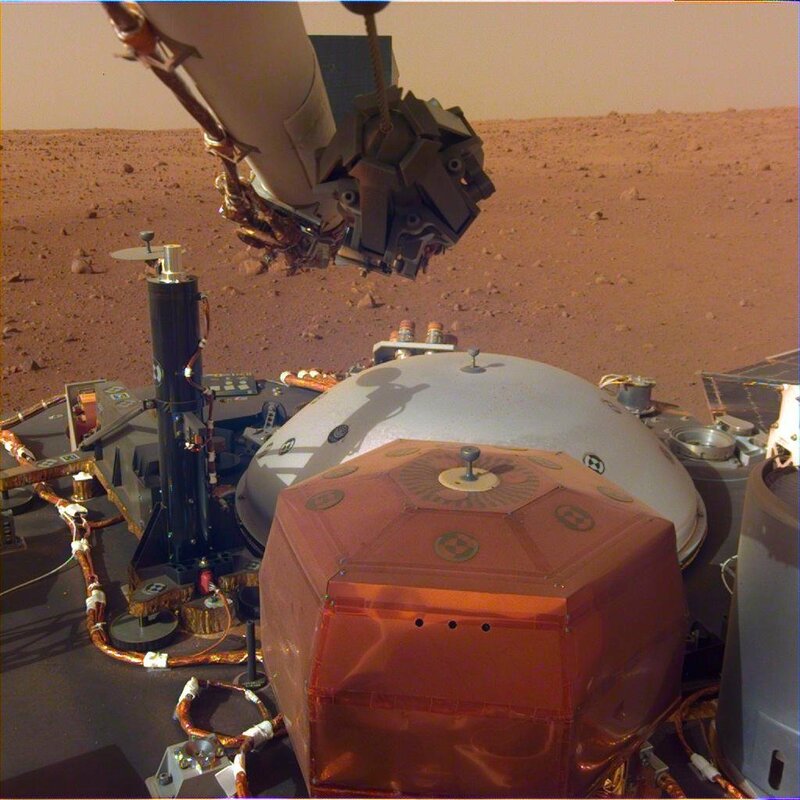 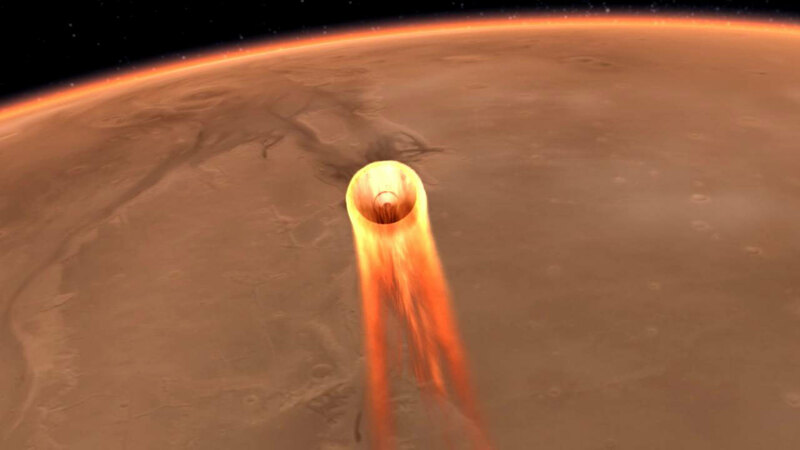 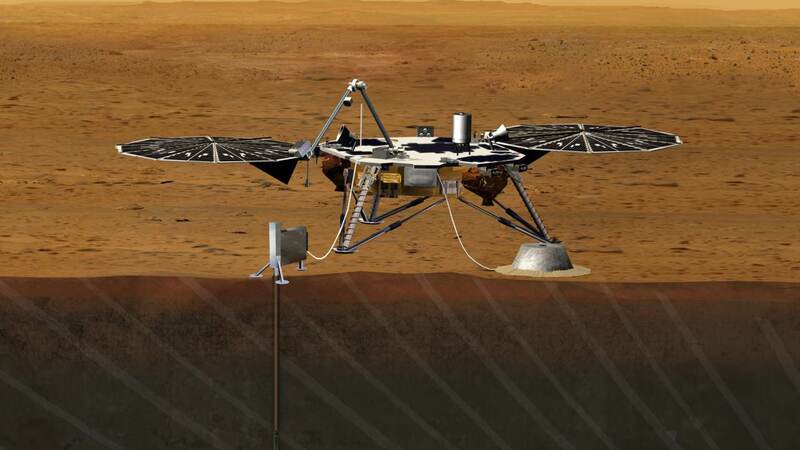 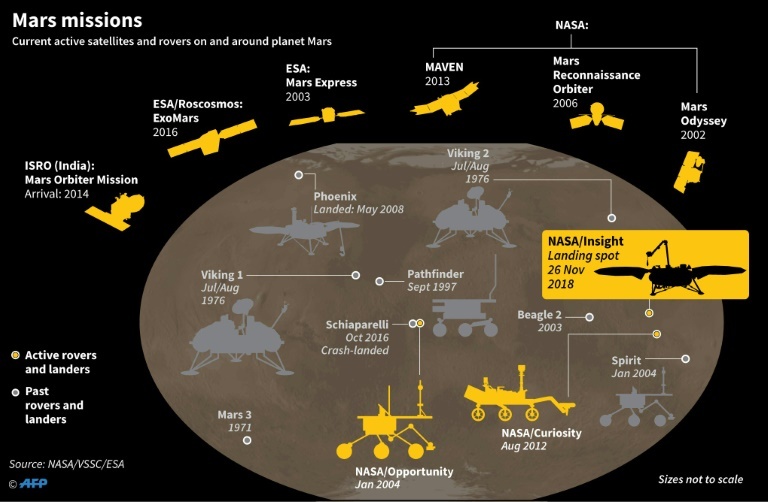 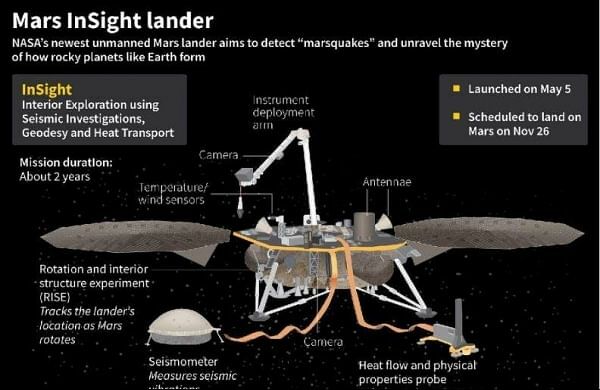 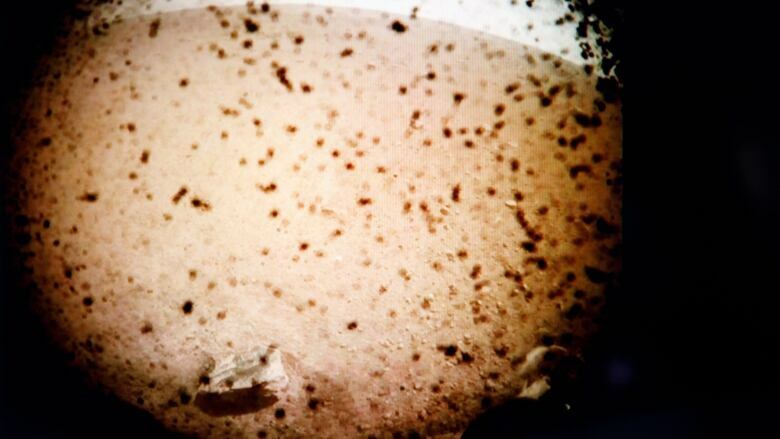 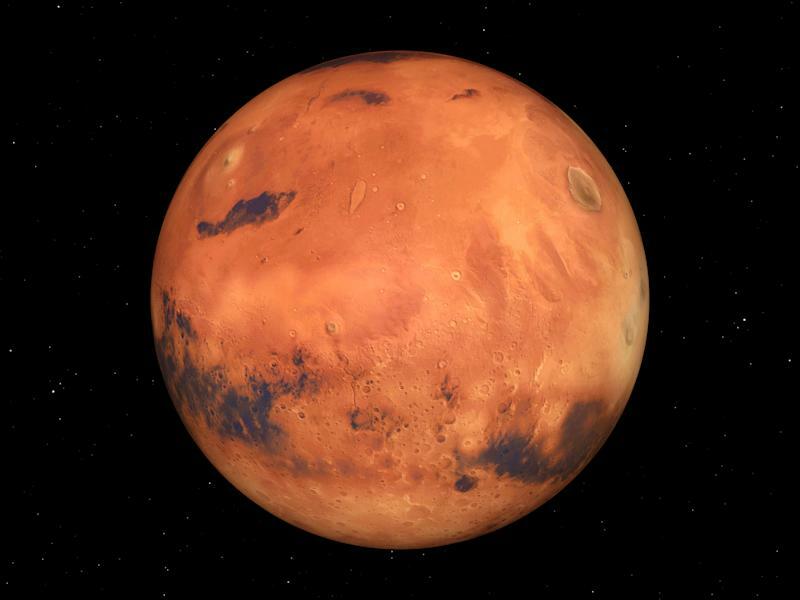 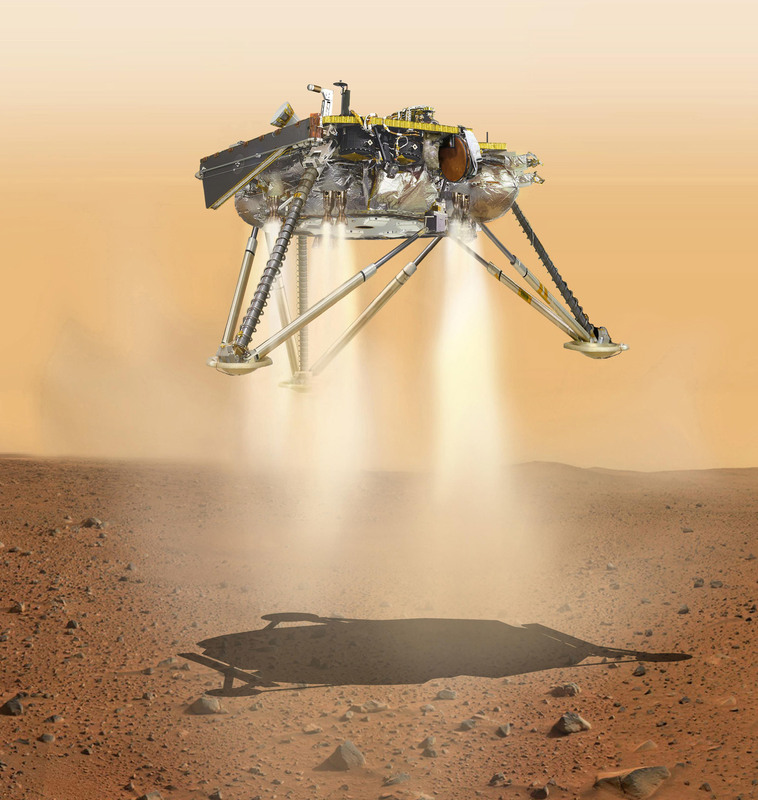 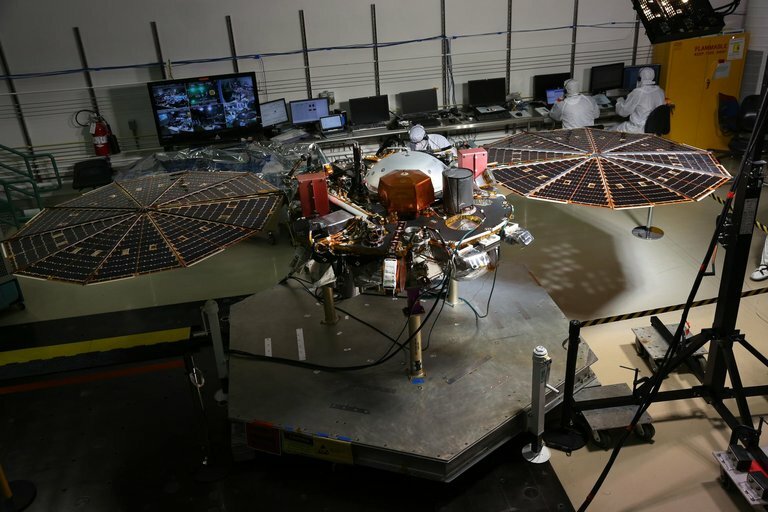 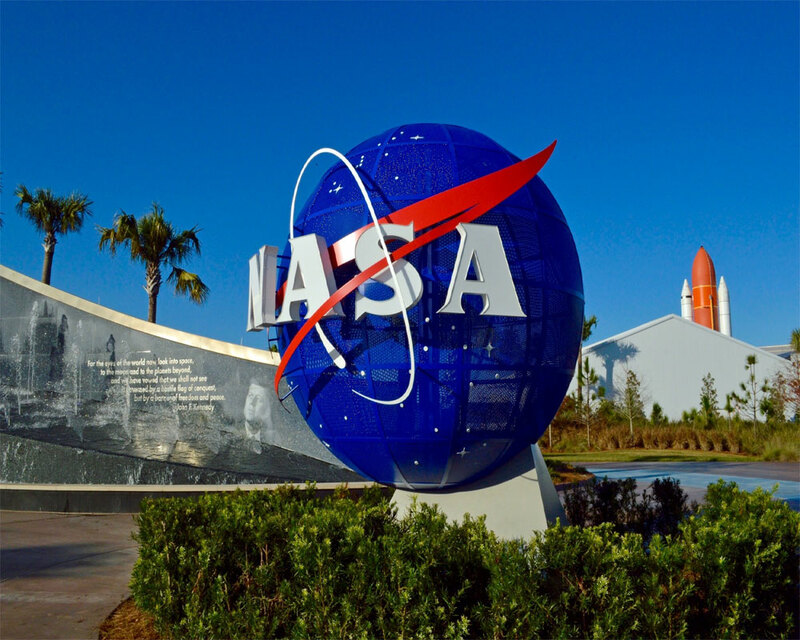 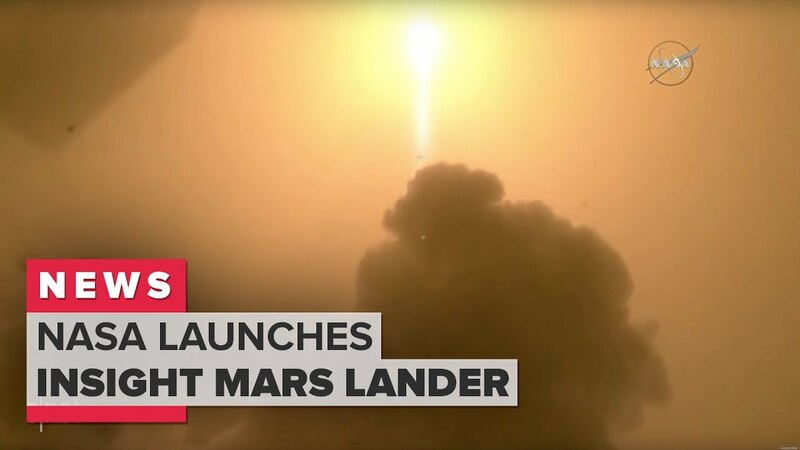 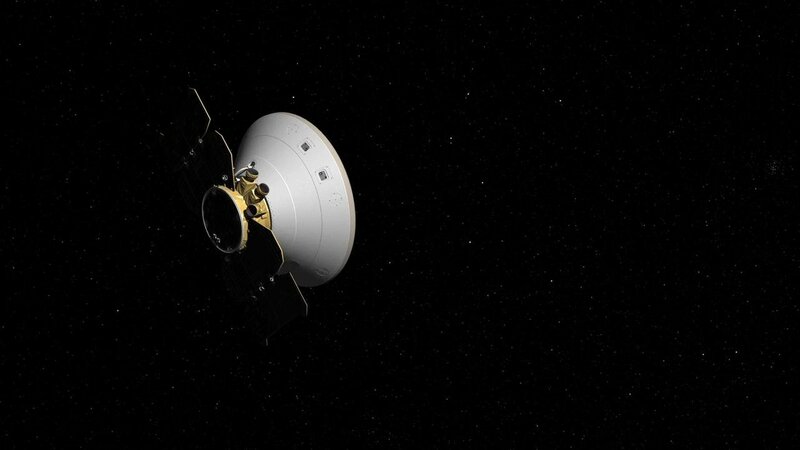 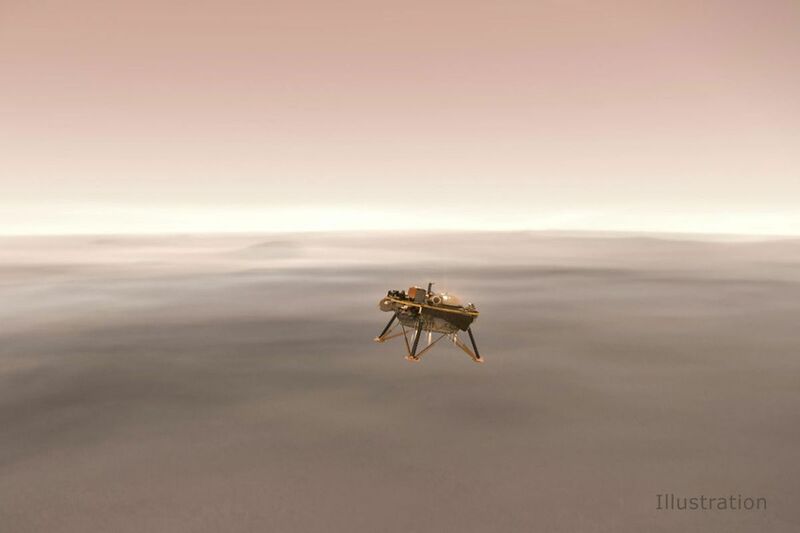 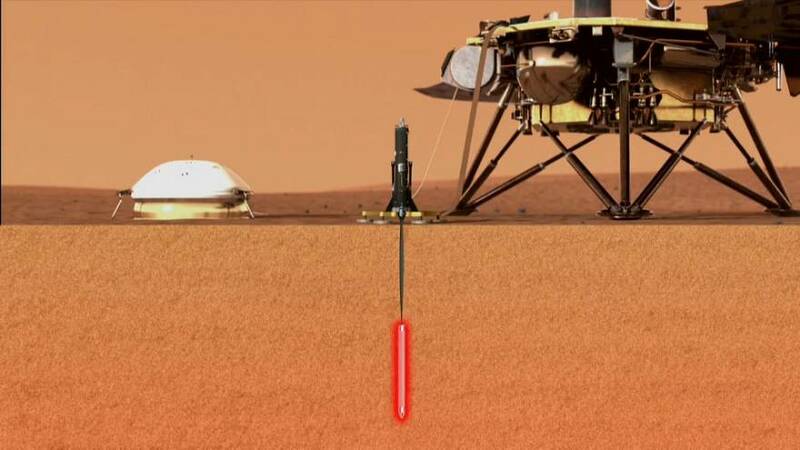 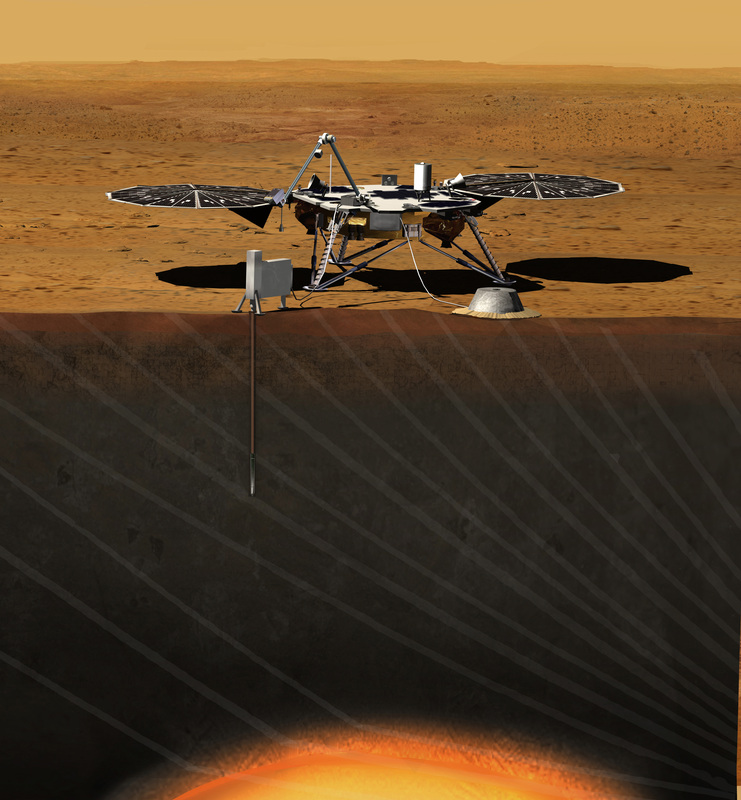 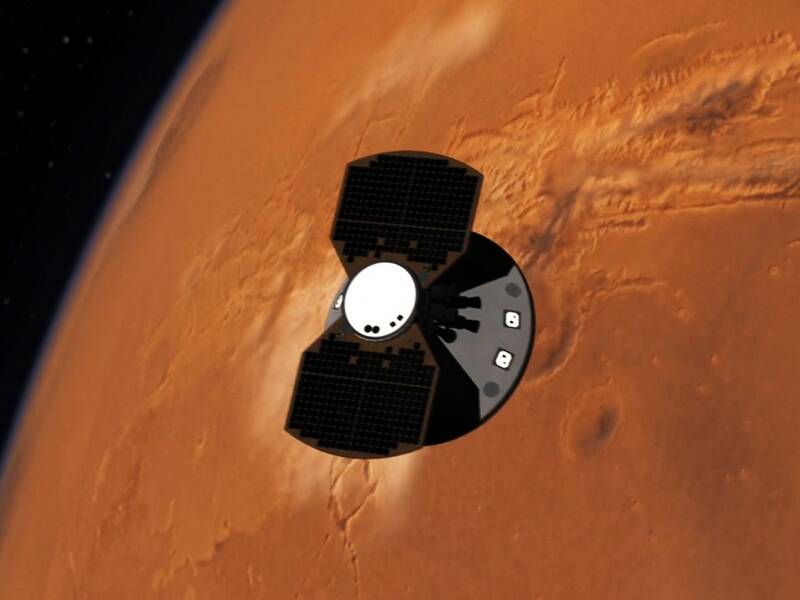 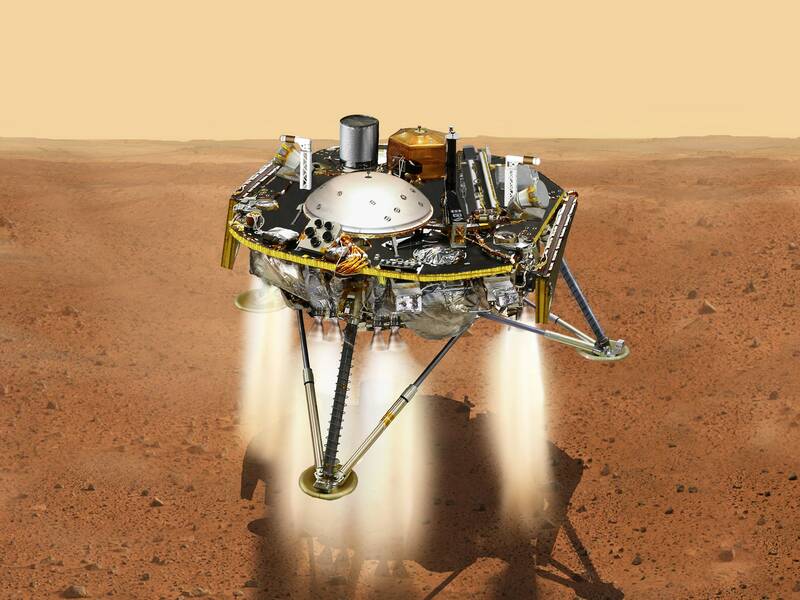 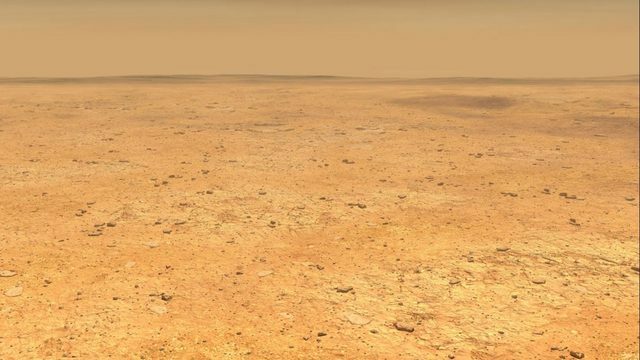 NASA's InSight Mars mission launched on May 5, but it wasn't the only piece of equipment that began its journey to the red planet. 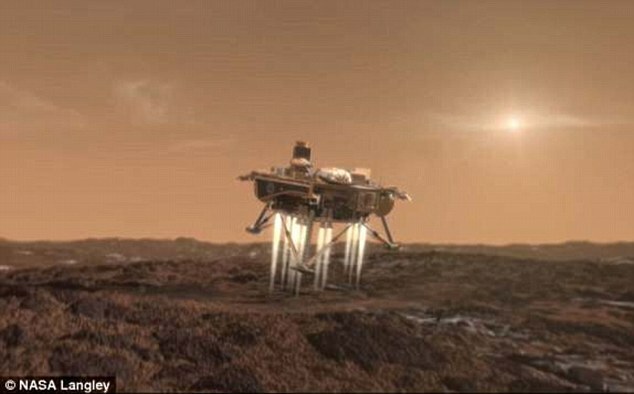 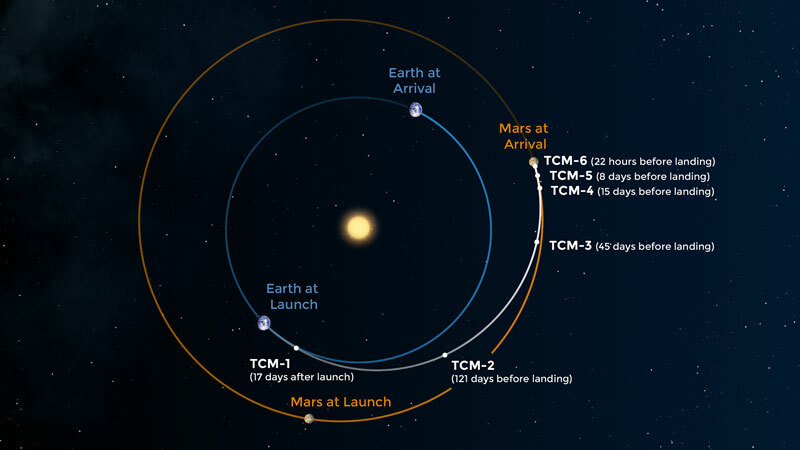 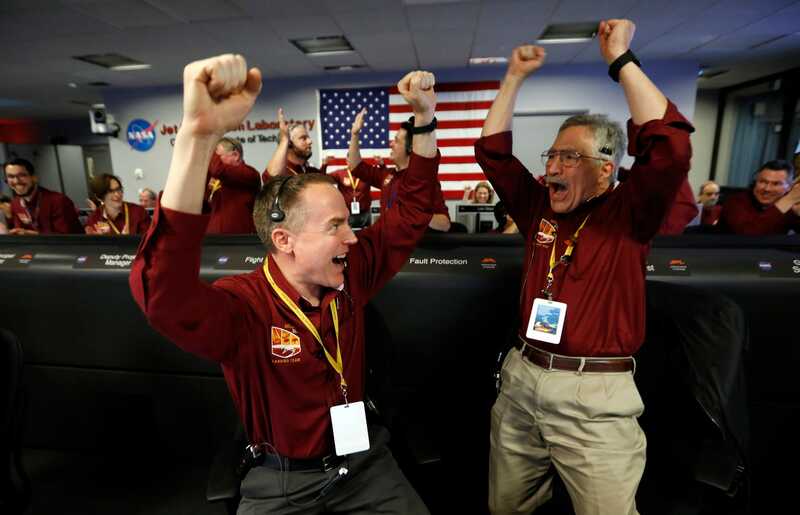 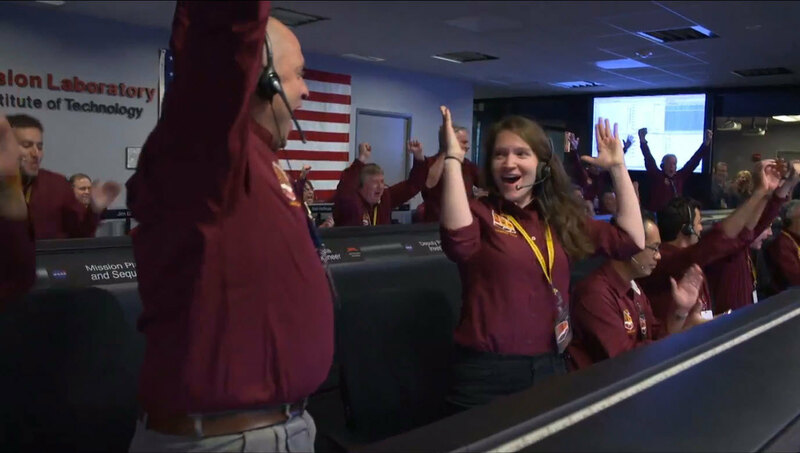 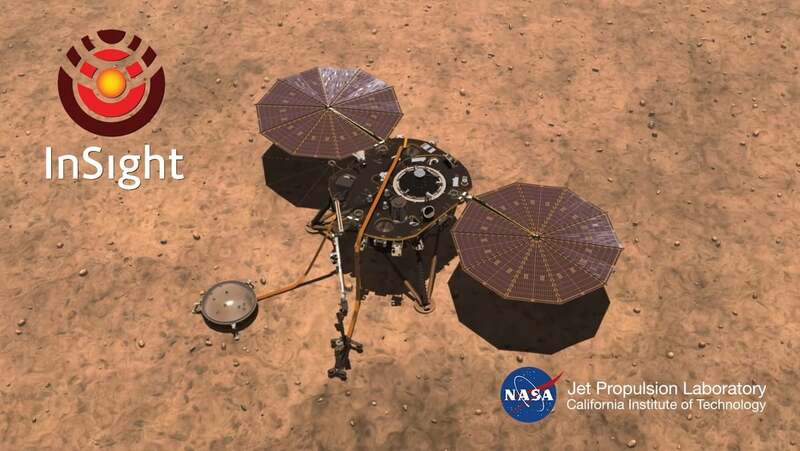 The rocket that takes the lander to Mars is scheduled to depart from California on May 5 and is due to arrive on Mars on Nov.
Nasa Insight team team members celebrate after getting confirmation of a successful landing on Mars.